October is traditionally Breast Cancer Awareness Month. I know there is a controversy right now over the money making arena with all the pink… does the money actually benefit breast cancer research? Where does it go? Well… I’m not interested in joining that controversy… cancer is an awful thing… and even though putting pink in your planner won’t cure it, maybe it will help you grieve a loved one… pray for someone struggling… be empowered to not just survive, but thrive. My mom, grandmother, great Aunt, mother in law and so many more people in my life have been affected by breast cancer. It is an awful thing… truly. But it is not the only thing! 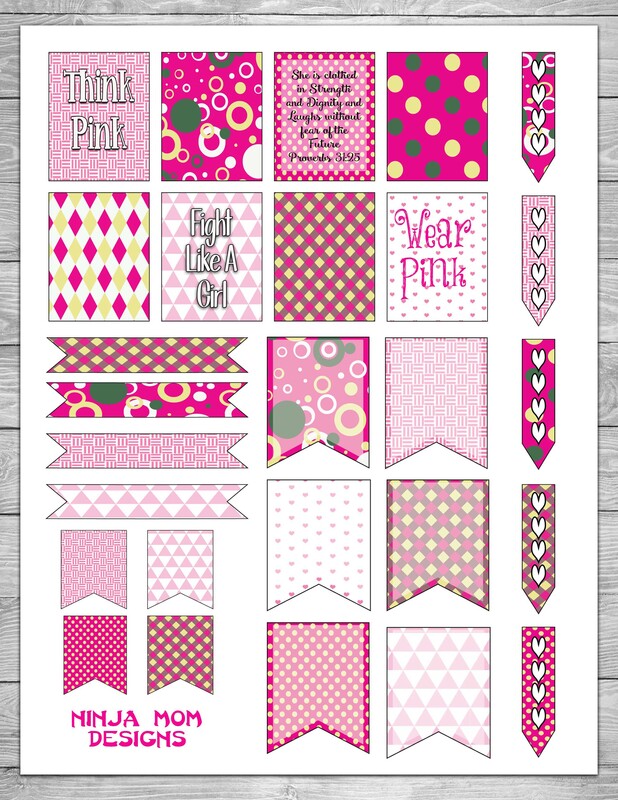 I’m offering this freebie in honor of those who have fought and are fighting now to not let cancer own them. 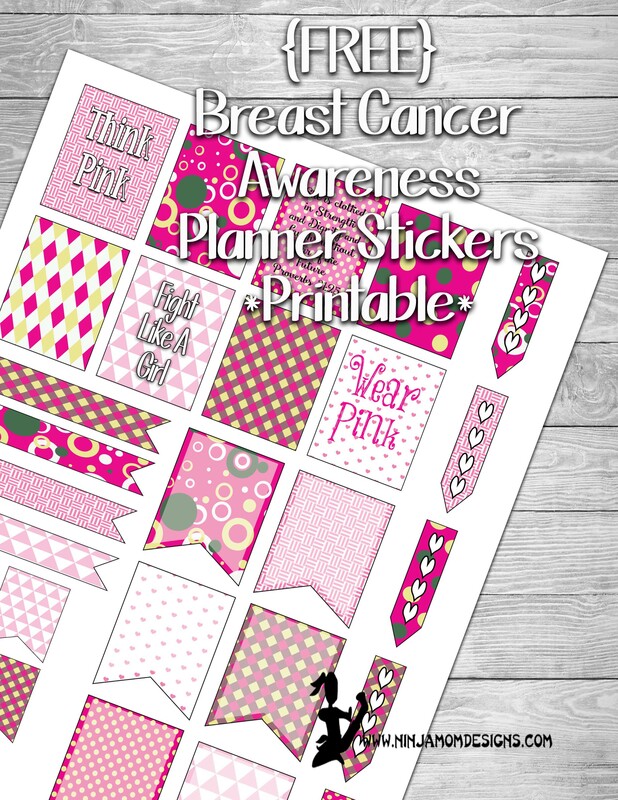 I survived breast cancer, so I thank you ever so much for these lovely stickers!